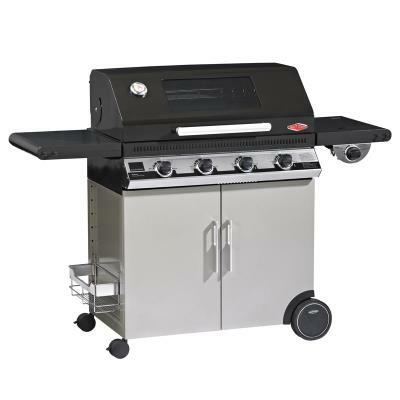 Mont Alpi's top of the range cart model 805 is made from the highest quality 304 grade stainless steel giving you years of trouble free grilling. With a whopping 115000 BTU heat output power is not something the 805 is lacking in, A huge 97cmx 46cm stainless steel primary cooking area means you can cater for the whole neighbourhood, whether you want to is up to you!! 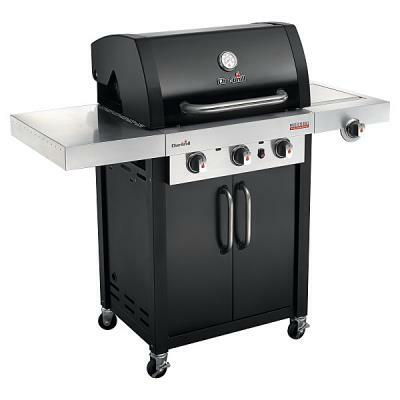 As you would expect of a BBQ this size is has a mains powered rotisserie and rear burner, infrared high output side burner and more storage than you could possibly need. The control knobs are lit by blue LEDs and the cook box has 2 Halogen lights. 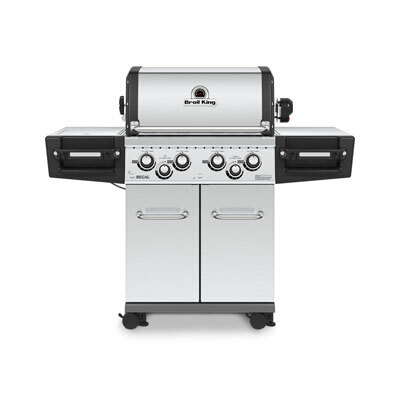 This is the daddy of stainless steel Barbecues and what's more it arrives 99% built and ready to go.